I have a hard time finding Kale around here and when I do, it's not organic. 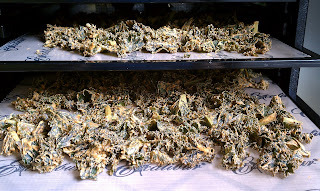 Which is important for leafy veggies. 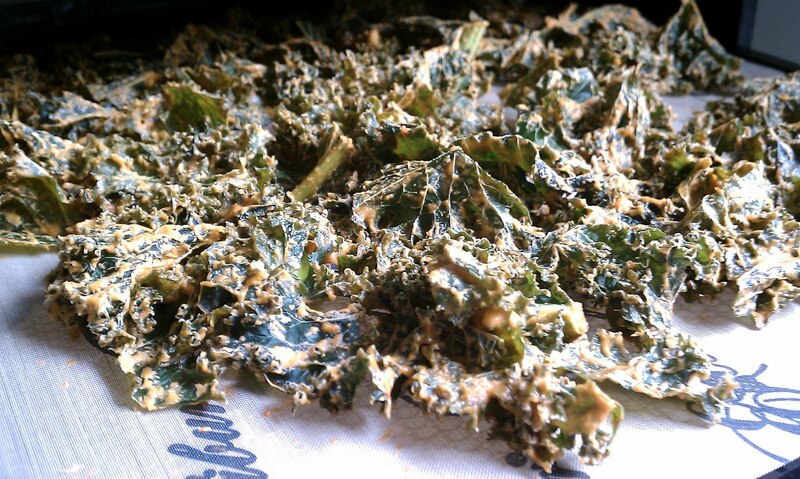 But, I'll return to this recipe when/if I do find organic kale around here this summer. Looks yummy. 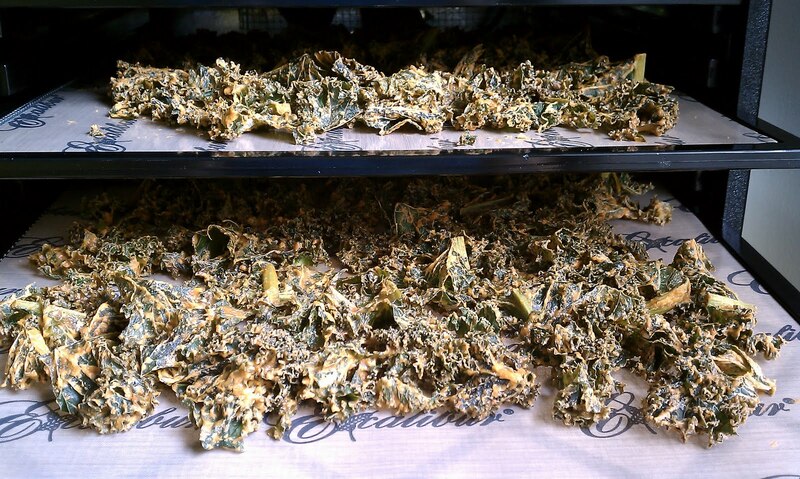 My girls and I love kale chips.